The Mormon Tabernacle Choir is a world-renowned, 360-member choir credited with over 4,600 episodes of its weekly live performance of Music and The Spoken Word, making it the longest continuing network broadcast in history. 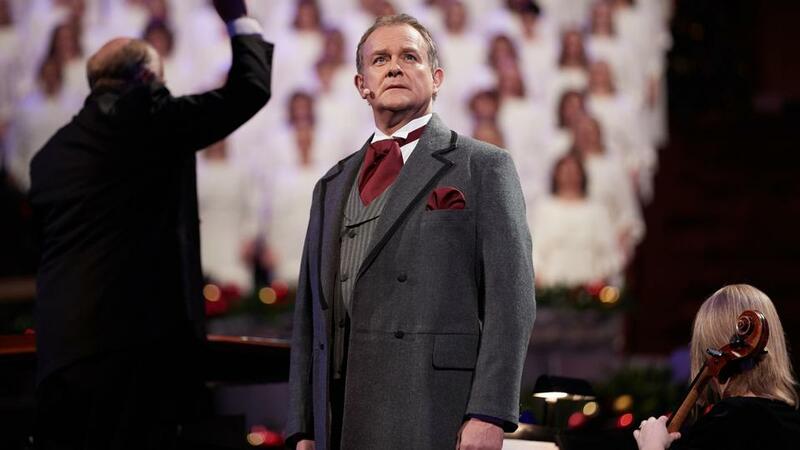 Christmas with the Mormon Tabernacle Choir Featuring Sutton Foster and Hugh Bonneville premieres Friday, December 21, 2018 at 9 p.m. on WXXI-TV. The Choir has traveled around the world performing in acclaimed concert halls, for the inaugurations of seven U.S. presidents, at World’s Fairs and expositions, in acclaimed concert halls, on television and radio broadcasts and now internet streams, and numerous other prestigious events and occasions.